Radio HSL ( Hit Songs Lagataar )Live Online . 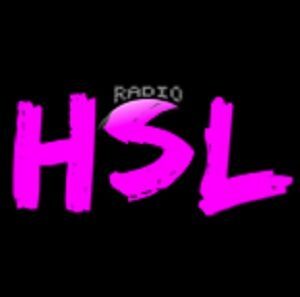 Radio HSL is broadcasting Hindi songs, Hindi movie songs and much more . Listen over 100 Hindi FM Radio Stations Live Online . Enjoy the Bollywood Music 24 by 7 Online.